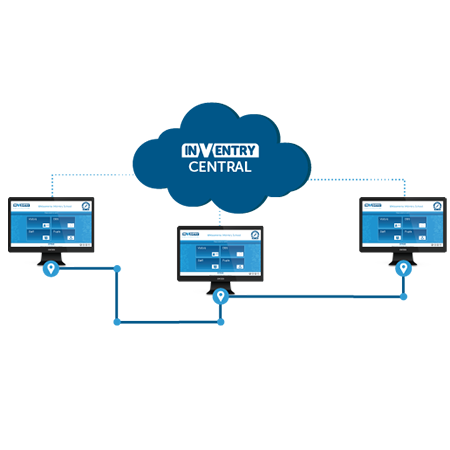 InVentry Central is the perfect multi-site sign in and visitor management software for business, as it gives them the ultimate flexibility. 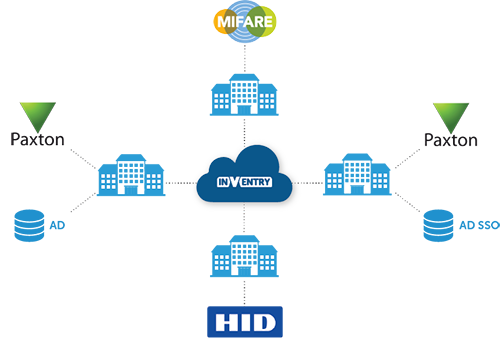 It supports both businesses who want to retain their data locally, and those who want communication between systems that are on separate physical networks to facilitate the sharing of data resources between multiple systems in real time. to help you better track your staff. Staff and contractors roam between sites by flowing information between individual systems. Staff are automatically signed out from an individual system when they sign into a new one at a different location. Share personnel records across sites so contractors can be approved at a company wide level for all sites. Customise each individual system with different configurations, modules and integrations. 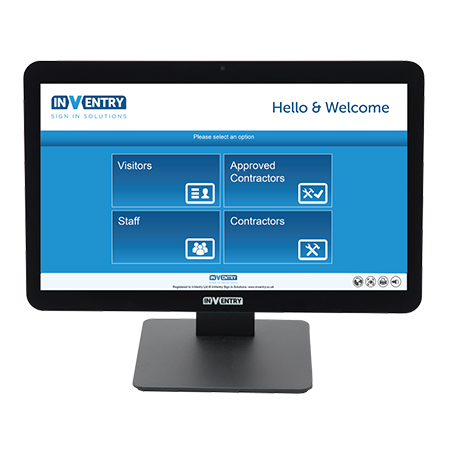 View sign in / out information from a company wide perspective for both staff and contractors.